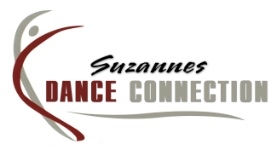 A $30 fee is due annually when registering your dancer(s) for classes. Tuition is due monthly, September 1st through May 1st. Family discounts are available to those with 2 or more children registered. A $30 service fee is charged on all returned checks. Credit card payment or automatic withdrawal is available.